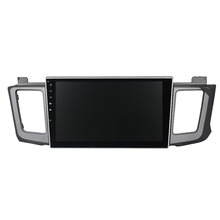 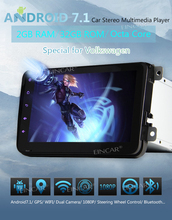 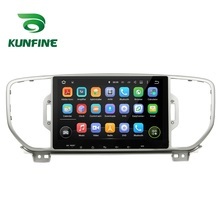 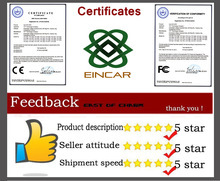 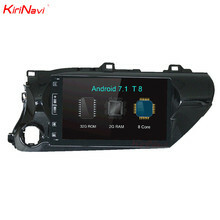 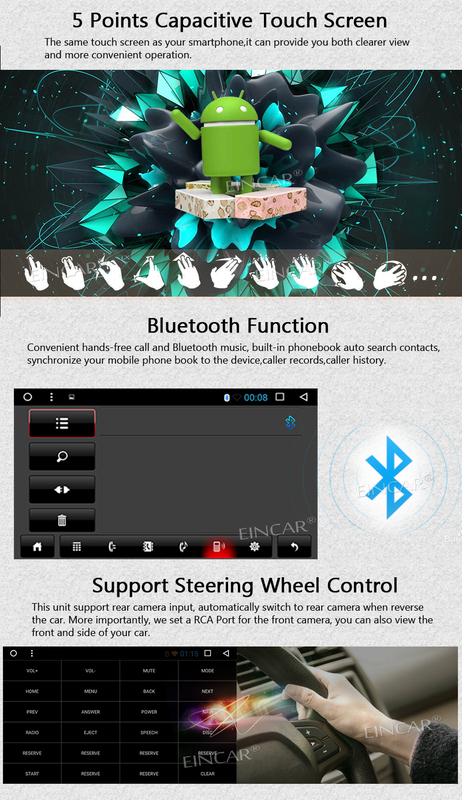 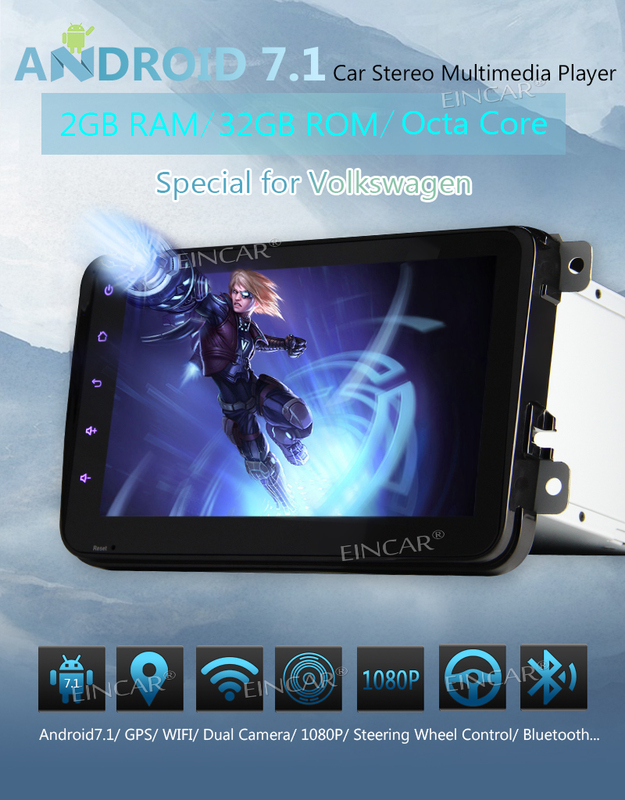 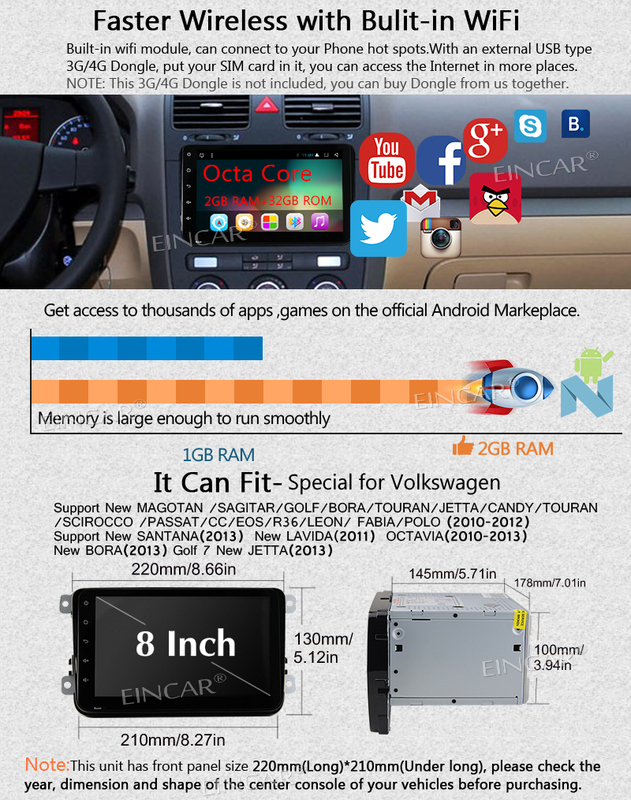 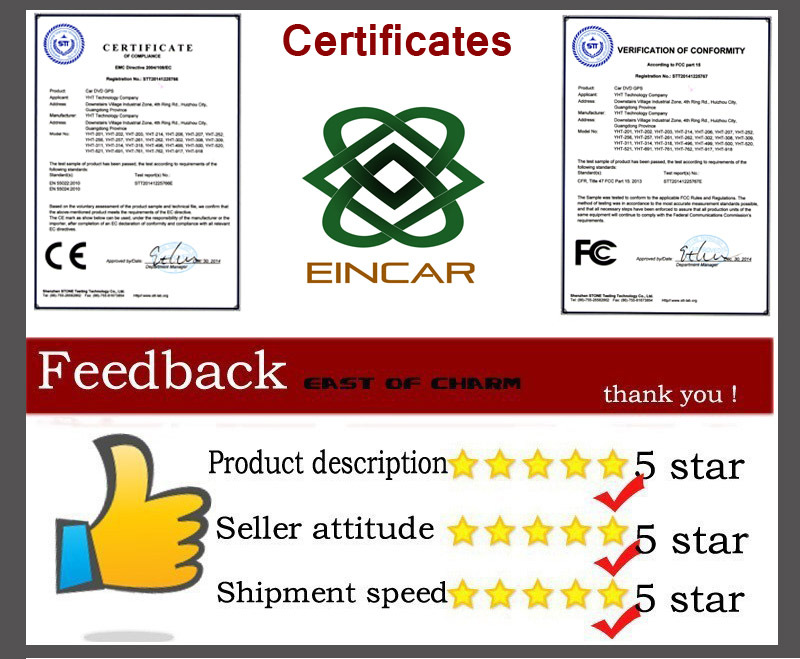 * For special Vehicles Volkswagen VW vehicles, 8 inch car no dvd video player with new designed face panel with colorful button light, elaborate design gps unit from Eincar. 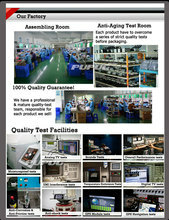 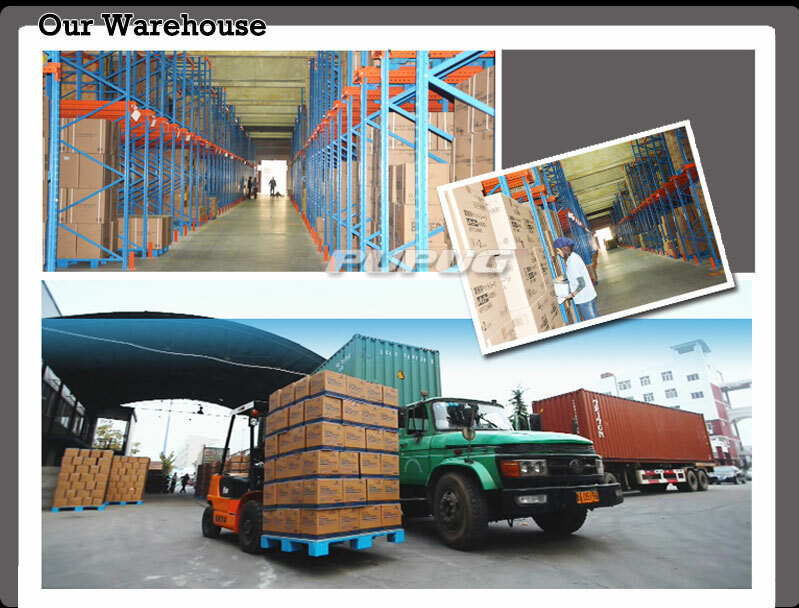 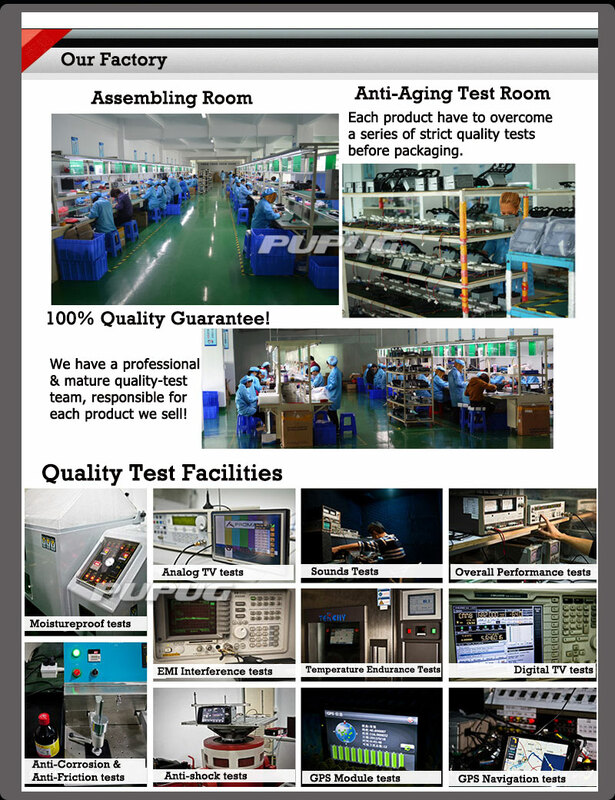 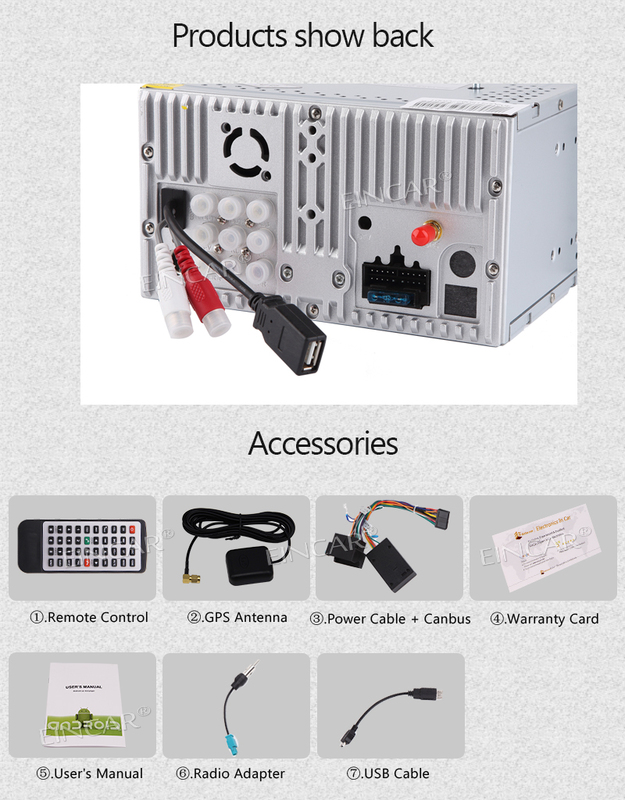 * The GPS Map has been installed in the unit, support offline 2D/3D map. 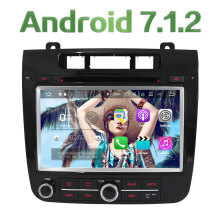 and other online Android maps apps are allowed for navigating. 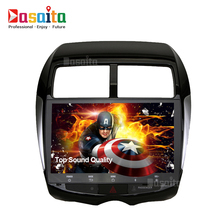 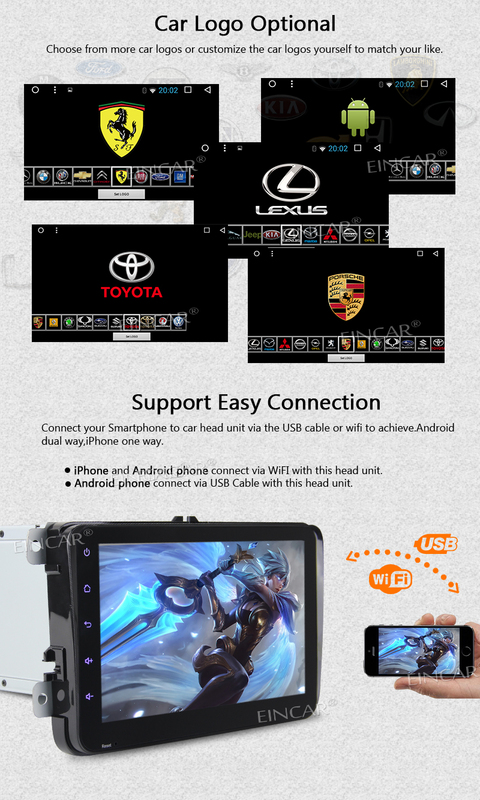 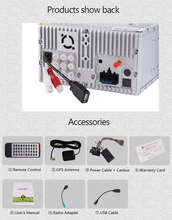 Voice guidance, radio/Bluetooth/USB/SD playback are available while navigating with dual zone GPS navigation function. 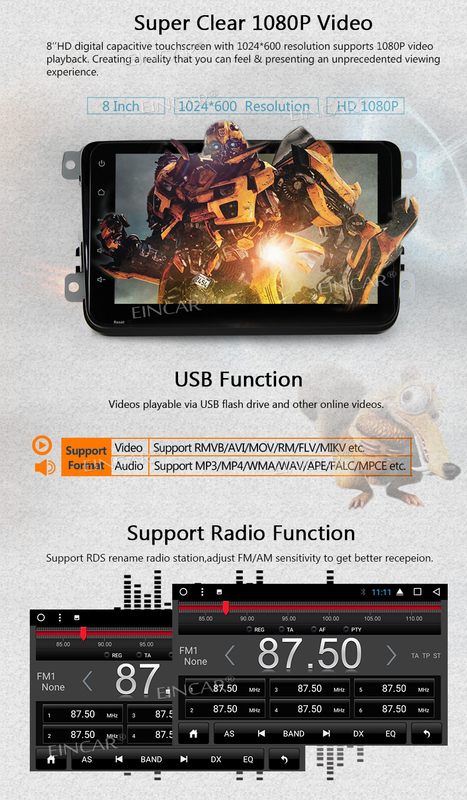 FM/AM radio receiver. 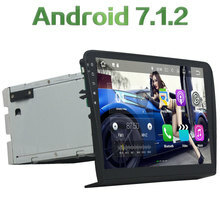 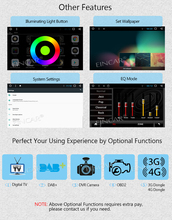 * Android 7.1 system, 2gb RAM 32GB ROM, and octa core CPU processor. 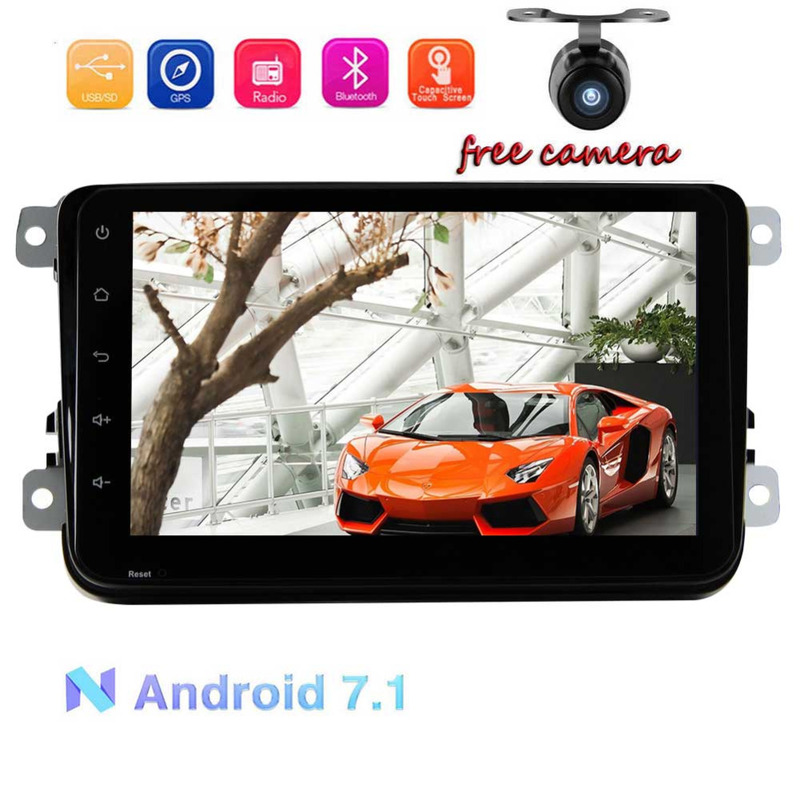 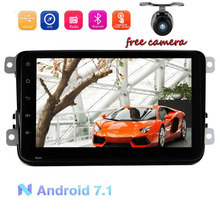 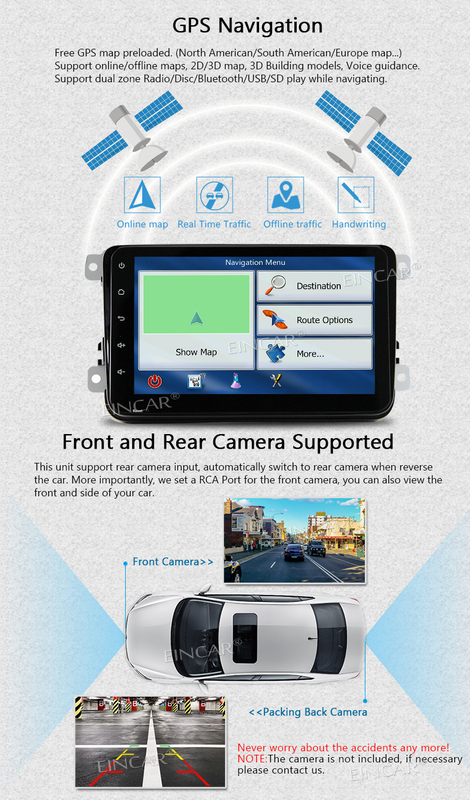 In dash car stereo supports Back Cameras input. 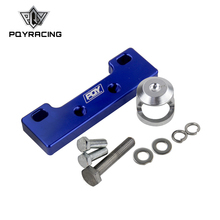 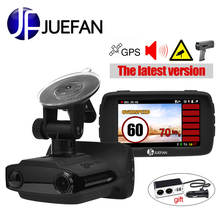 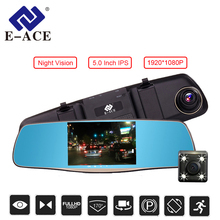 FREE rearview camera is included, it can automatically trigger to reverse camera when reversing or parking the car. 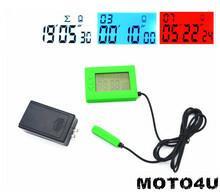 dashboard, please send us your dashboard photo to confirm before order.